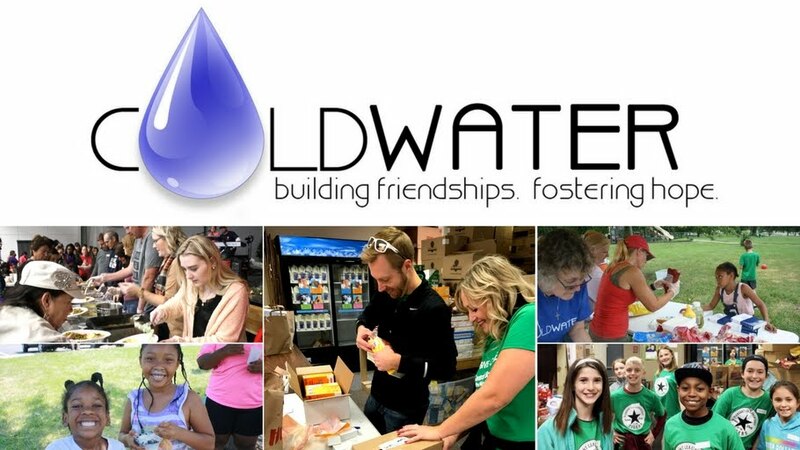 Coldwater of Lee's Summit: Crank Out Hunger Now! Please join us on August 18, 2018 for our 10th annual Crank Out Hunger bike ride to benefit Coldwater of Lee's Summit's Food Pantry. Over 2,900 households have been served in the past year through our food pantry. Help feed hungry families in our community! !